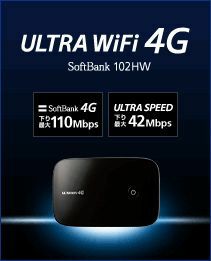 ULTRA WiFi 4G 102HW, the mobile Wi-Fi router manufactured by Huawei. 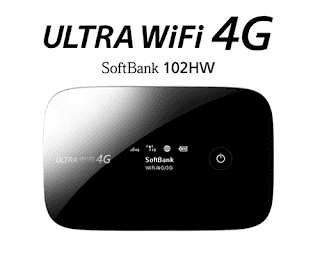 In addition to data communication of up to 110Mbps in the downlink that can correspond to “SoftBank 4G”, can communicate with (DC-HSDPA) ULTRA SPEED of up to 42Mbps downstream, even outside the service area. It also could automatic switching for line, in range of a Softbank Wi-Fi Hotspot, it also automatically connect to Wi-Fi. 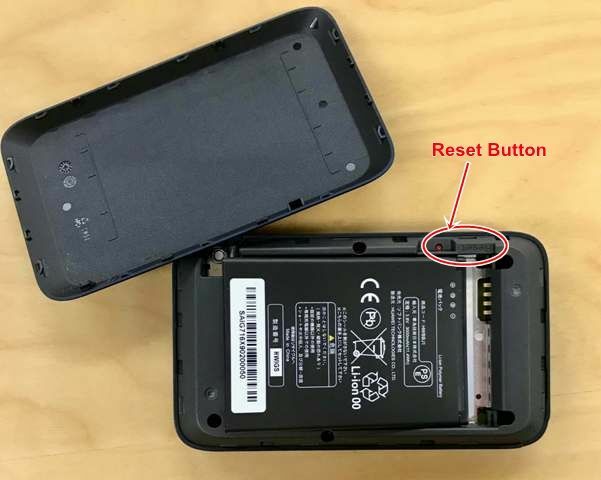 Battery capacity at 3000mAh, it could keep continuous communication time is about 8 hours in 3G if in environment of SoftBank 4G, the working time is about 7.5 hours. The maximum simultaneous connections to Wi-Fi enabled devices is up to 10 units. It also includes a memory card slot compatible microSDXC, and it can also be used as a NAS storage of up to 64G bytes. 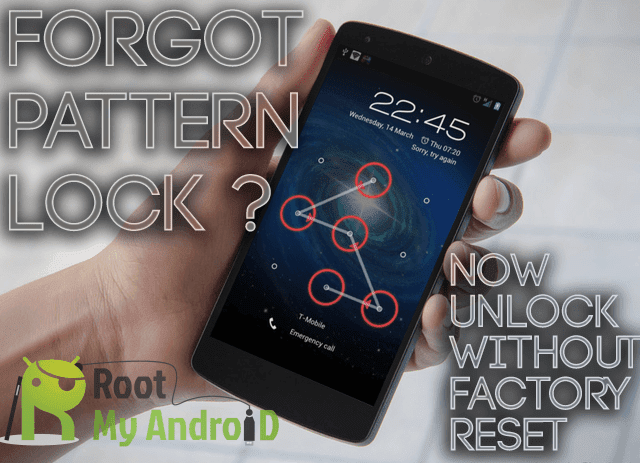 Find a paperclip or a pen, small enough to fit into the reset pin hole. Press and hold the reset button in the pinhole for 5 seconds.